This 2 weeks added amazing pages on diary of mine. The time was short but so precious for us. 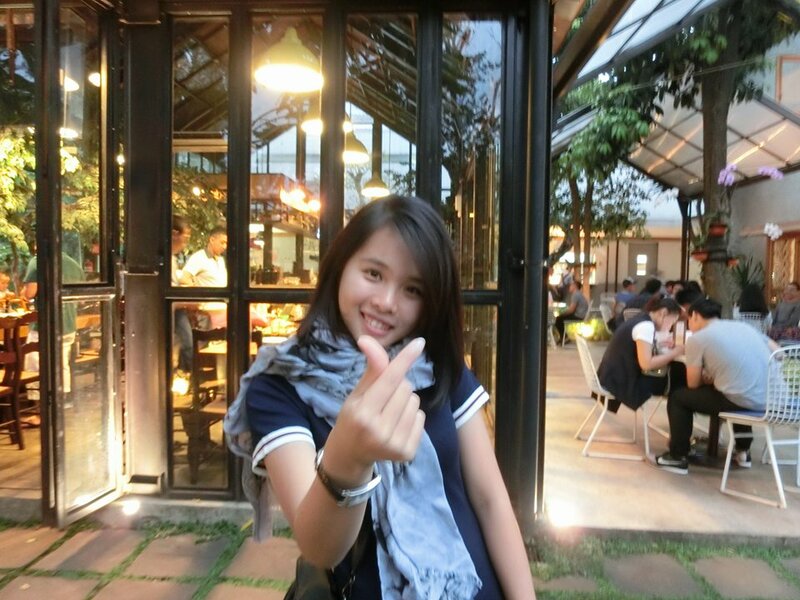 The first week, is kinda awkward and nervous in the same time for meeting each other from different country , different background with different attitude. We were 44 persons came from different countries but end up as one big family. After few rounds of ice breaking , we became close and closer. We shared stories between of us. I like and enjoying listen to their stories. Hearing their stories, I felt like I was in their countries even I never travel to their countries before. I learned so much from each other, the internationally knowledge exchange. Separation aint a good feeling for all, the eyes told it. Still remember the last day of dinner, everyone hugging each other and officially saying goodbye to each other, tears was in the eyes.2 weeks of summer school program ended in blink of eyes. It was unbelievable, time flied like rocket. Separation after 2 weeks, wasn’t a good feeling. The process from stranger , shake hand, self introducing , chat, joke, laugh, discussion , presentation, selfie, become close as a family and back to country. The feeling was so weird. 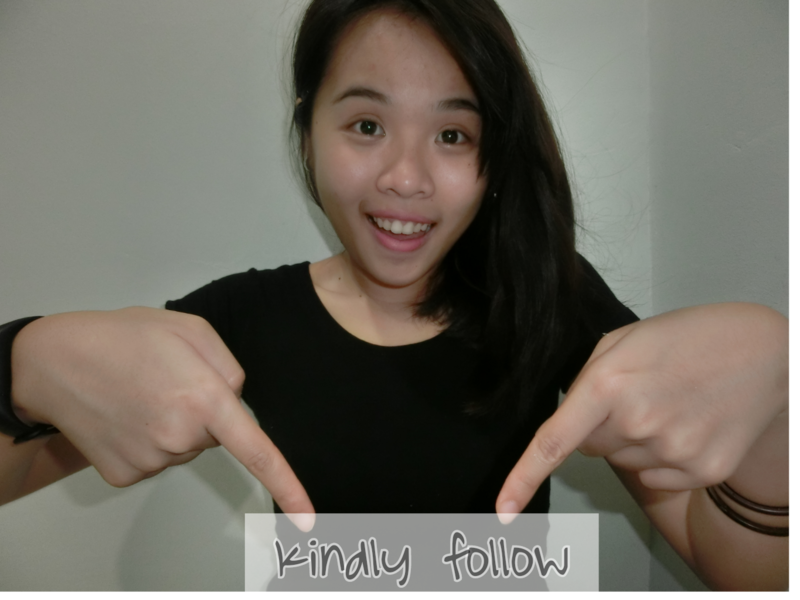 We exchanged contact number, facebook and instagram, KEEP IN TOUCH!!! Still I believe we will met in future. 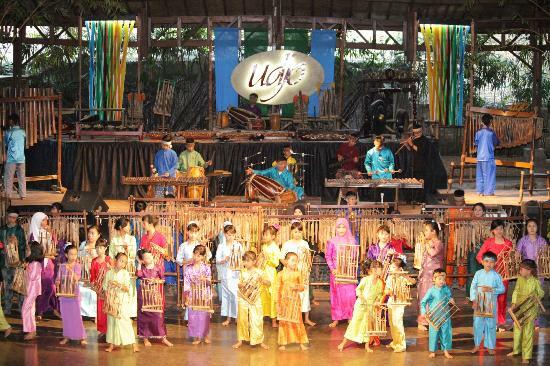 Saung Angklung Udjo(SAU) was established in 1966 by the late Udjo Ngalagena, known as Mang Udjo or Abah Udjo , and his wife. SAU is also art studio, as place for art performance, laboratory for art education, and typical tourism object of West Java. , which is based on the value of cooperative. SAU has been realizing the ideals and vision of SAU founder Abah Udjo, who said the Angklung is the art and cultural pride of the Sundanese. Angklung is an Indonesian traditional musical instrument which is made of bamboo. It consists of 2 to 4 bamboo tubes attached to a bamboo frame. The tubes are carved to have a resonant pitch when struck and are tuned to octaves. 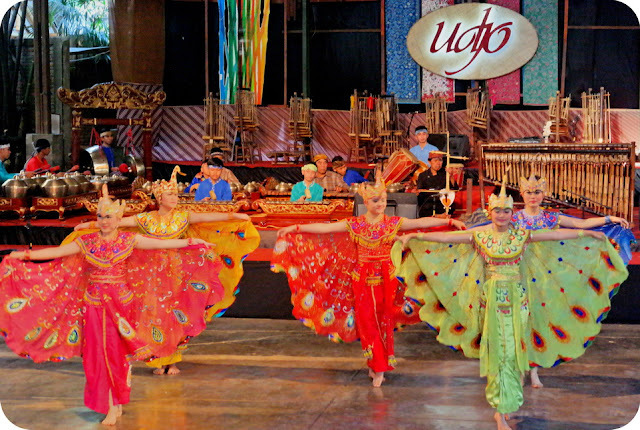 In West Java, Saung Angklung Udjo is a foundation to preserve sundanese art and culture , especially angklung. The mini size Indonesia wooden puppet, I gave a name for it "Bapak Merah (Uncle red)". He looks cute with 2 teeth showing. Indonesia batik hair scarf came in different motif and design. Look absolutely "handsome" with it. Amazing piece of art draw with small fire gun. The black color on the wood aint black ink but burned scars left by fire gun. Key chain, drawing can customized according to individual requirement. Good souvenir. Emy was resting on a bamboo stage, while waiting for the performance. She was whispering in heart ,"A cone of ice-cream will be awesome in this hot weather. Eat ice cream together always better than alone. #best friends do everything together ,including gain weight together.!! The small ice cream almost melted, but the camera should eat first. I cant explain more detail about it , but you need figure it out by yourself. Wooden puppet (Wayang Golek) Demonstration. The performance of a drama demonstrated by famous puppeteers. The left side of me are the "Good" puppets characters , while the right side "Bad" puppets characters. I can barely distinguish it by appearance, the "Bad "puppets normally look fierce / weird/ red color (symbolize the anger / devil). The peacock dance, illustrated peacocks that are mingling in the garden, expressing energetic and vibrant movements of peacocks with their amazing feathers. Mini Angklung performance, by adorable children. The performers were small kids ages of 4 years old to teenagers, until elderly. The performance "HELARAN","TRADITIONAL DANCE (MASK DANCE / PEACOCK DANCE)", "MINI ANGKLUNG"," ARUMBA", " ANGKLUNG MASSAL", " NUSANTARA" .They were enjoying as performers , while we enjoying the performance so much. Everyone were given Anglung instrument with different tone melody , a chance to try it out after watching several Angklung performance. Unexpectedly , a beautiful melody of song made by audiences followed the hand instruction of the MC. The last performance / last session, 'DANCING TOGETHER'. The young dancers and Angklung player invited all of us to dance with them. We had lot of fun here.The performance end in a fun way.